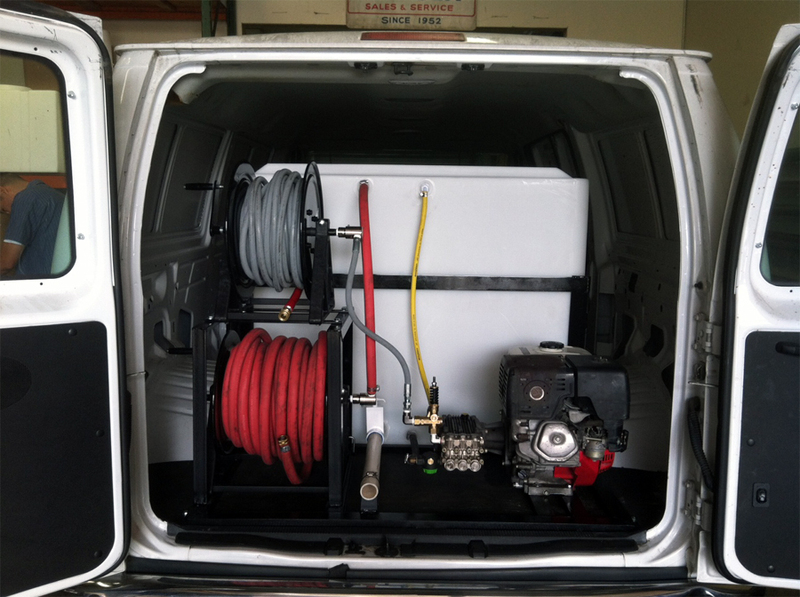 We are a one-stop-shop for all of your custom build, maintenance, and standard sales and service needs. 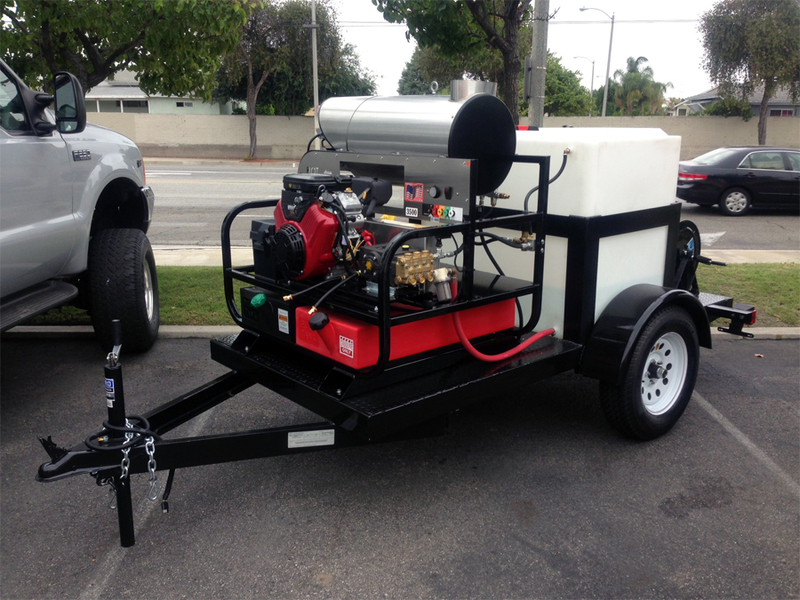 We service all makes and models and can build custom trailers to your exact specifications. From preventative maintenance to major overhauls—we’ll recommend what’s right for your machine. 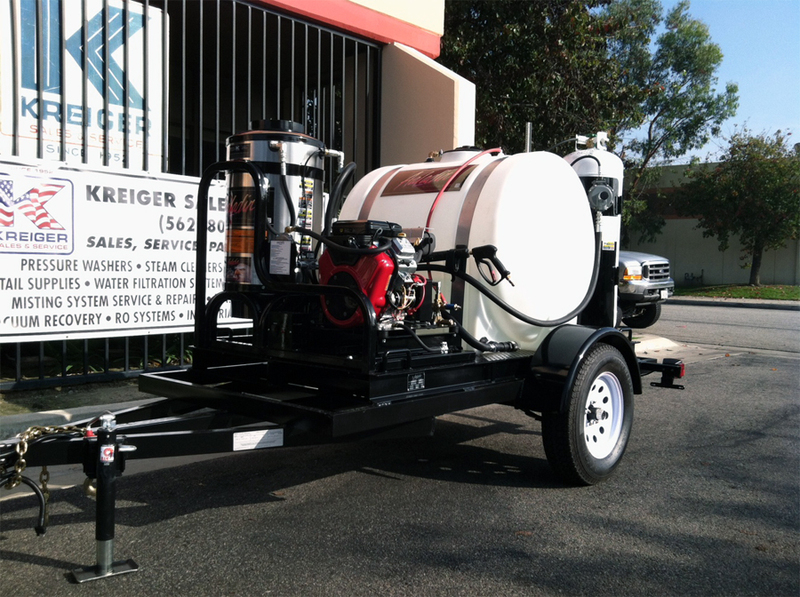 We also take pride in providing field services and training for your staff. Just give us a call to arrange. 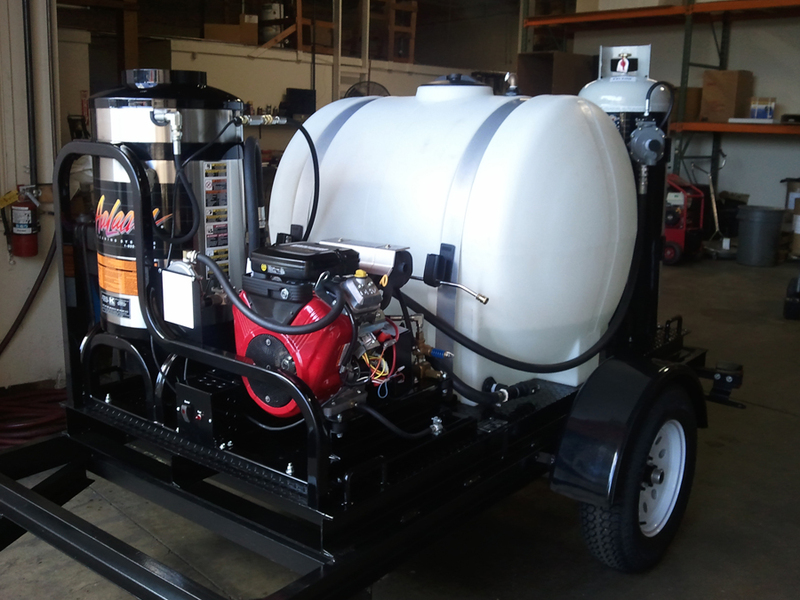 Because stationary power washers require custom installations, we offer prompt, in plant installations and follow-up services. We believe it’s the service before and after the sale that sets us apart from the competition. 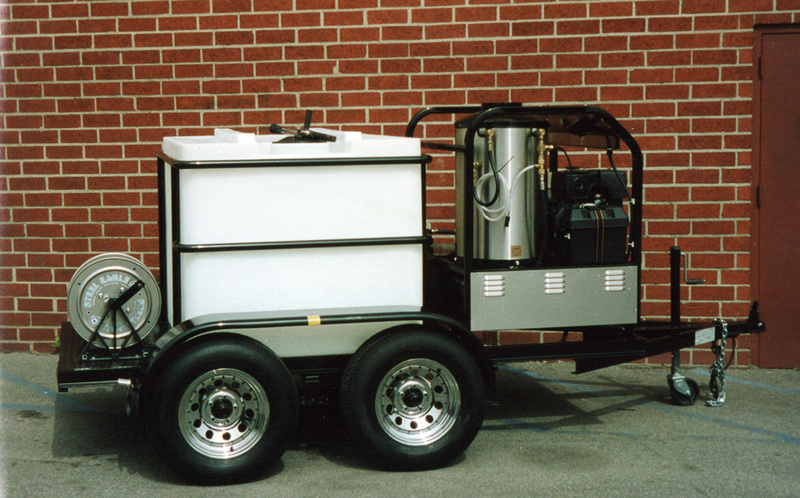 Click on an image below to see our custom work. 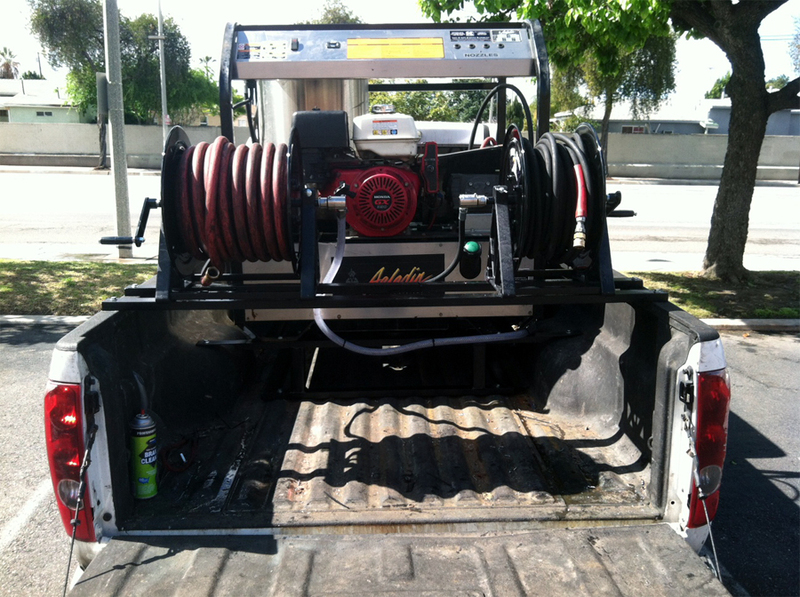 Our experienced team has worked on all makes and models and our years in business has made us a valued resource in the power washer industry. 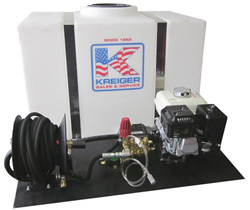 We possess the knowledge and experience to service your machine no matter where you purchased it. 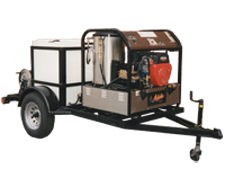 We'll tell you on the spot if we can service your unit or not. 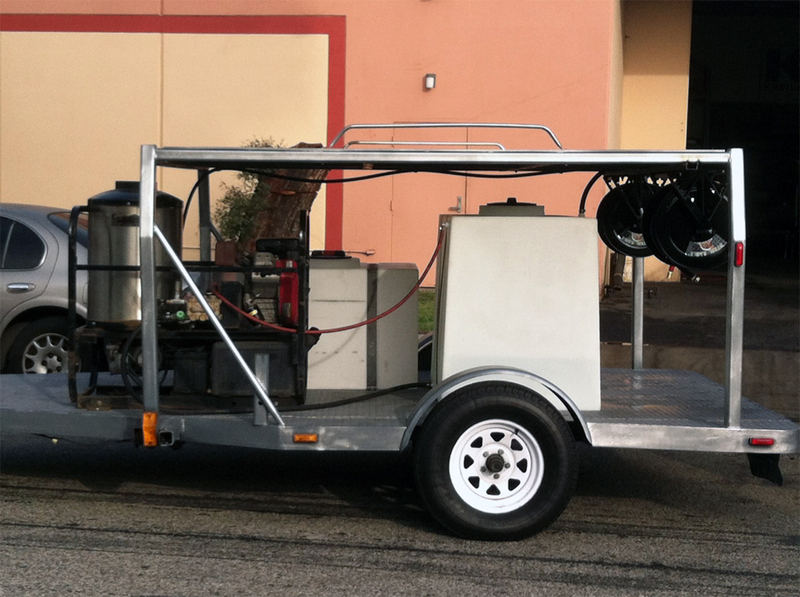 If you need a custom Detail Unit or Trailer, we're the team to see. 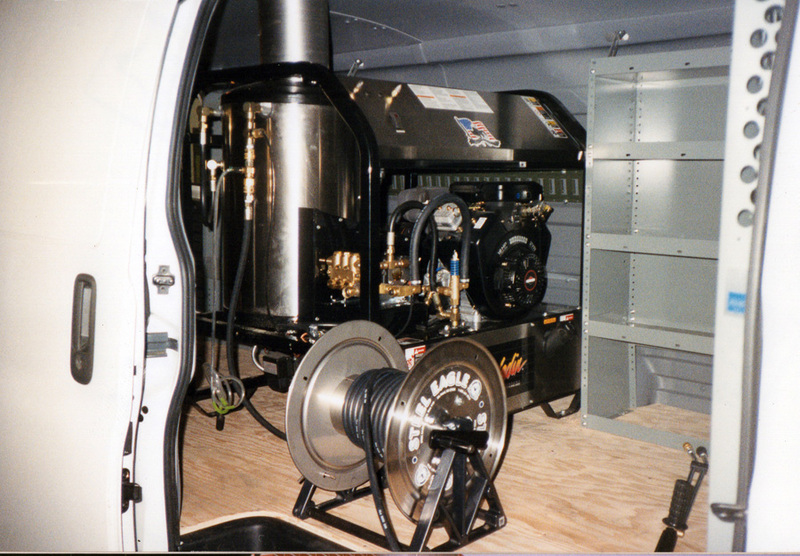 We have built thousands of custom detail units and trailers and we are sure we can build your next one. Just give us the specs and we'll take care of the rest. 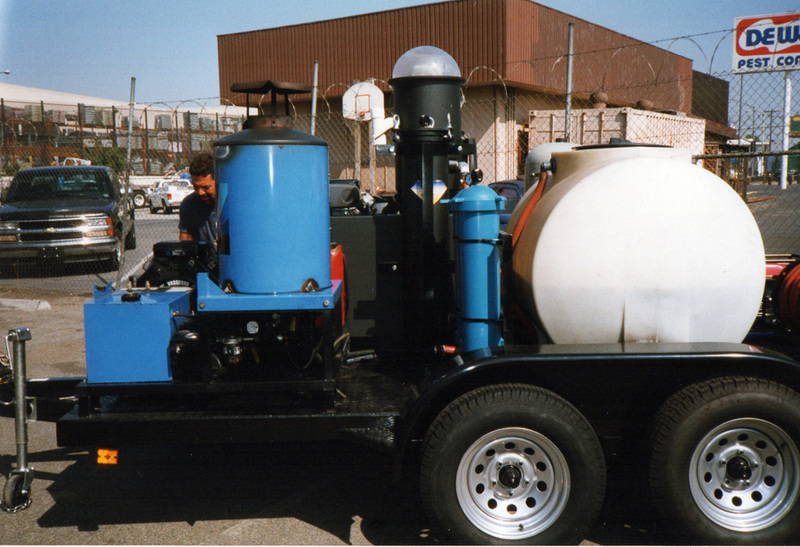 Our skilled team can also install plant-wide cleaning systems for your manufacturing and industrial cleaning needs. 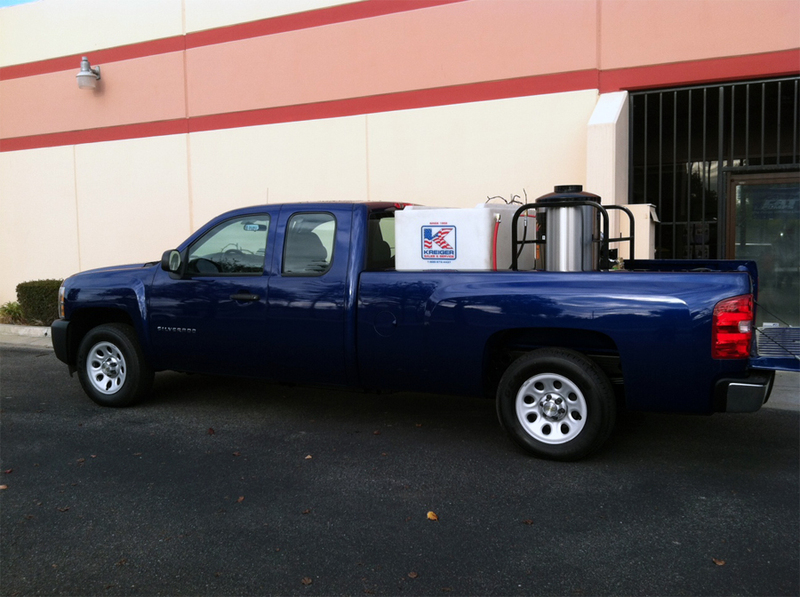 We have provided custom solutions for major companies in the food processing, manufacturing, and car wash industries.